A project like this is priceless. Thanks for this blog. I guess things i didn’t understand i now understand. Just the thought that goes into saying that abrasion whilst pushing the plane down will flex the plane making it not flat staggers me in it’s depth, or perhaps my own shallowness of thought. There are few real toolmakers left that don’t have hydraulic arms and computer memories, and i think i understand why you are teaching us all what you do. That you haven’t made your “fortune” doing this only further convinces me that a true artisan, someone who can make something beautiful of practical use, is the pinnacle of our society. Thank you for your observations and nice comments. The lady on reception told me to take a seat and help myself to coffee; my relationship manager would be with me shortly. As i waited, I peered at the cars raised above the surgically clean workshop floor, as men in overalls and latex gloves busied feverishly below them. You have to hand it to certain car companies, at least they hold your hand while they kick you in the nuts !!! So, how would you feel about a handplane that halves in value every year, until you have to pay somebody to take it away ? And what about getting charged huge annual sums to keep it maintained ? It’s not a new argument but it is one we will revisit in reference to a Holtey handplane. Brand wise Holtey is the equivalent of my motoring marque. Both companies have a long, distinguished history, they treat their customers well , they’re making greater efforts to source certified materials and use them responsibly, and they deal fairly with there suppliers and dealers to ensure a profitable and sustainable business. 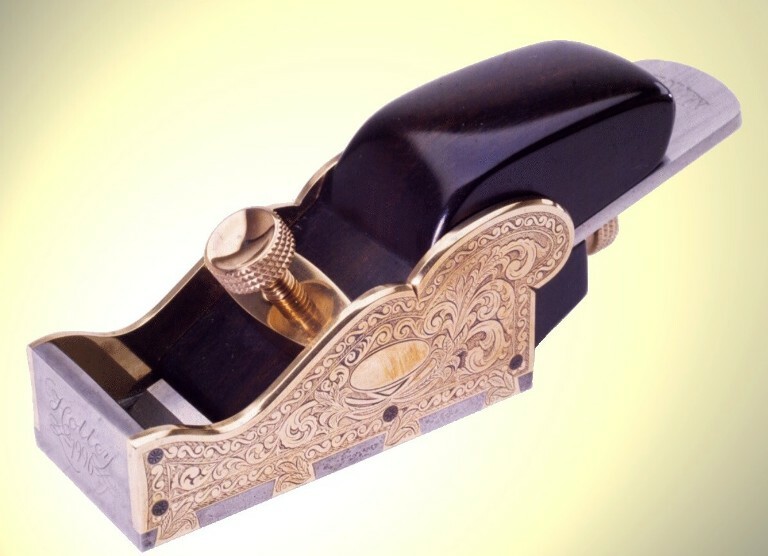 The crucial differences, however, are that Karl Holtey handplanes hardly devalue at all, (in fact in the long term they will probably pay you)and cost absolutely nothing to maintain. Still many uneducated tool lovers see them as overpriced, Obsessed with finding the ’same’ thing for a lower price. The uncomfortable fact might just be that there is no such thing as a free lunch ! In short: can I afford a 982 ? Nope, but does that mean its too expensive ? Now that is a completely different question. Thank you, your thoughts are very much appreciated. please see comment under workshop 10 for explanation!